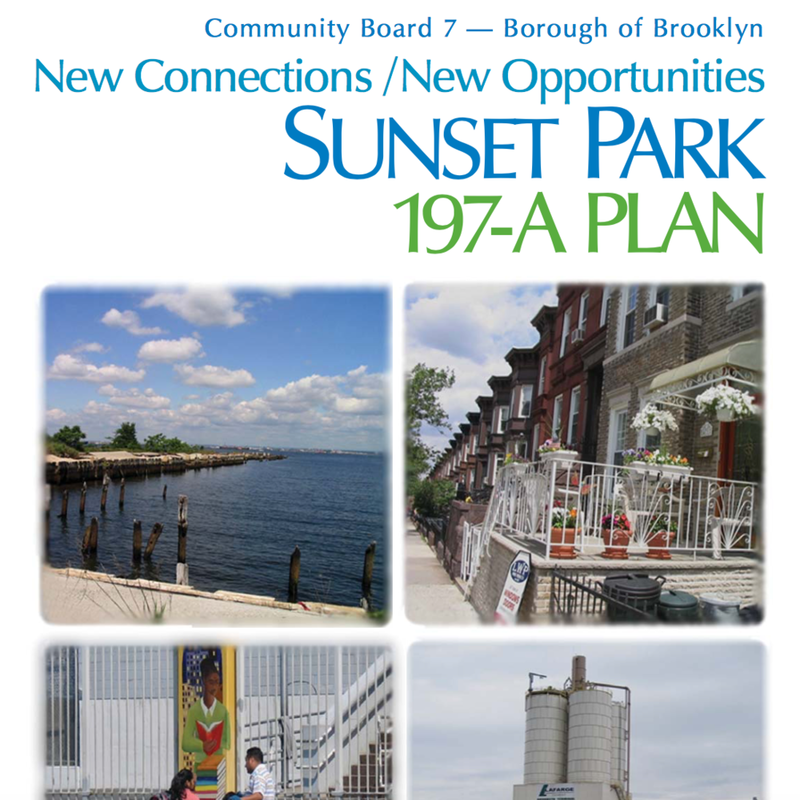 The Sunset Park industrial waterfront is being threatened by land speculation, potential rezonings, and high- end commercialization inconsistent with blue-collar manufacturing. The preservation and expansion of a blue-collar manufacturing base is crucial to the economic viability of a working class community like Sunset Park. The loss of blue-collar jobs and the displacement of working class businesses and residents is a devastating narrative that has unfolded in other neighborhoods; it must not be allowed to occur in Sunset Park.